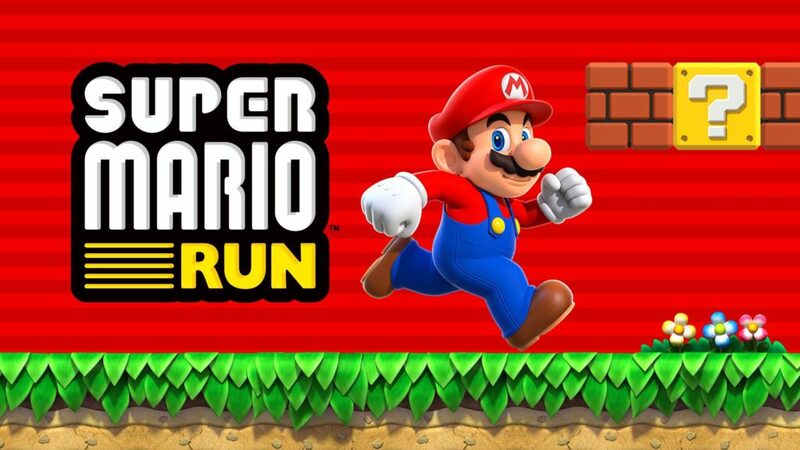 It’s not long since Nintendo released its first Super Mario game for mobile devices, Super Mario Run, on the iOS App Store. Being the first official version of the game for iOS devices, there was a lot of excitement upon the announcement of the game. Excitement that, when the price was revealed, quickly died down. The game has received many negative reviews on the App Store due to the ludicrously high price Nintendo is charging to unlock all of the levels. Because of the extremely high price of $9.99, lots of people were put off buying the game, and were therefore left without having the classic Mario experience on their device. However, despite Nintendo’s efforts to keep the game from being hacked, someone has managed to do just that. This guide will show you the easy way to install Super Mario Run on your device with all of the levels unlocked, completely free! It is possible that at some point the Super Mario Run app will begin to crash. This will be due to the certificate being revoked by Apple and all you need to do to fix it is follow this guide again. If you have the Super Mario Run app installed from the app store, delete this before continuing. At the top of the app there should be a search bar. Tap on this and type ‘Super Mario Run’ into it. Once you have typed it, tap on the ‘Search’ button on the keyboard. The first option should be the Super Mario Run application. Tap on this to load the install page for the Super Mario Run application. Tap one of the menus within this page until you find the one containing Super Mario Run. Tap ‘Trust’ twice and the app will become trusted. You should now be able to open and use Super Mario Run with all the levels unlocked on your iPhone, iPod touch or iPad! Super Mario, it is very old and it reminds me of my childhood when i used to that game at that it was an Arcade game and zero graphics buy that time it looks amazing with this super Mario lots of games also played like metal slug, Pac man and lots of games if it is on iPhone if your tricks work then this is amazing for game lovers and also for iPhone users. I have installed Mario Run on my iPhone 6 iOS 10. But after two minutes app get’s crash. How do i fix this issue.